Is it Tea, Coffee, Something Else? Shenandoah Joe is excited to introduce or next new product to our coffee friends. Cascara is the dried skins/husks of coffee cherries. These pulped skins are collected after the seeds (coffee beans) have been removed from the cherries. They are then dried in the sun and bagged. 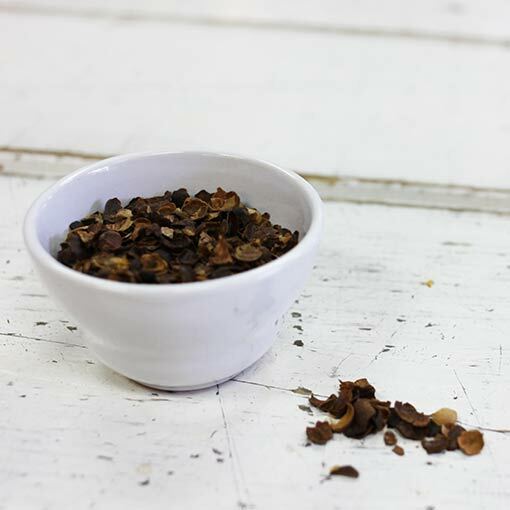 Cascara is found somewhere between coffee and tea. Although it comes from a coffee plant, it doesn’t drink like a coffee. Our cascara comes from our friends at the Santa Barbara Estate in Colombia. This project has been in the works for a while, and we are excited to offer it up to our customers. We will be offering cascara a number of ways this summer, and we have a couple projects with a few of our friends here in Charlottesville, so keep an eye out for what we will be doing.